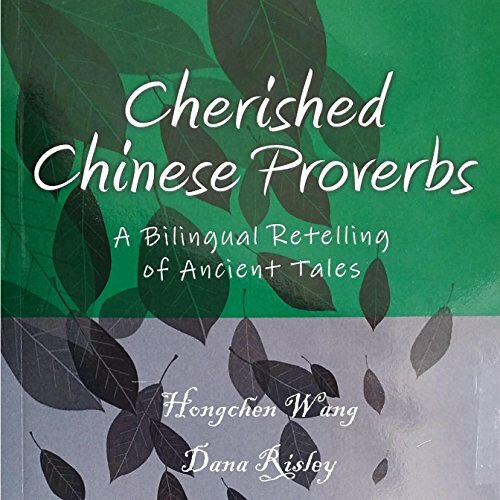 Showing results by author "Hongchen Wang"
Cherished Chinese Proverbs is a bilingual collection of classic stories that have been passed down to generations of Chinese speakers. This work was originally designed as a supplement for students of Chinese as a Second Language, but in this publication we have broadened the focus. In offering these classic stories in both Chinese and English, it is hoped that native Chinese speakers might also benefit. The best book on the market! 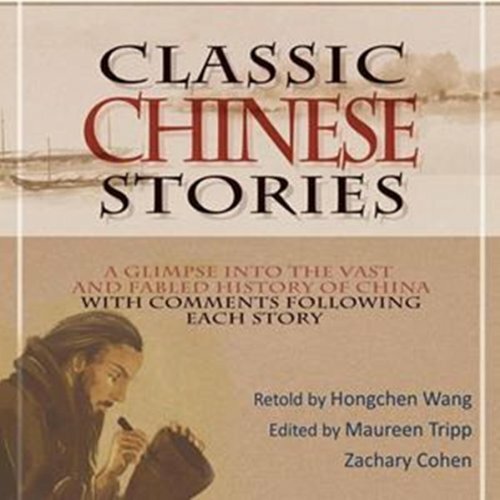 Thirty classic Chinese tales, carefully selected from Chinese history and literature, capture scenes, perspectives, and attitudes reflecting the Chinese spirit across thousands of years. Editor's commentary follows each story, comparing eastern and western culture through anecdotal and academic analysis. Easily accessible to learners of all ages and abilities, this collection is an excellent introduction to Chinese culture, as well as the perfect resource for listeners who want to reconnect with their heritage.